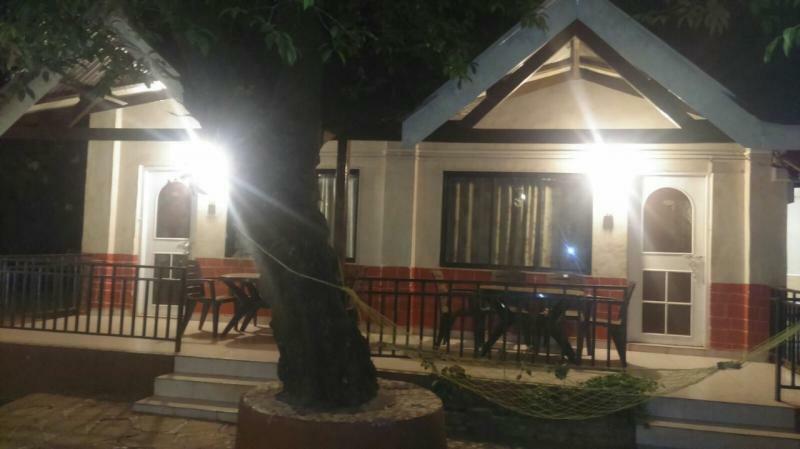 ﻿Hotel Premdeep Budget Hotel in Matheran with all A/C Rooms/ Pure Veg Food. 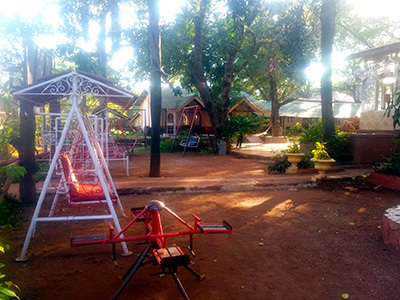 Premdeep Hotel, An ideal location for a quiet and pleasant stay in the heart of Matheran. 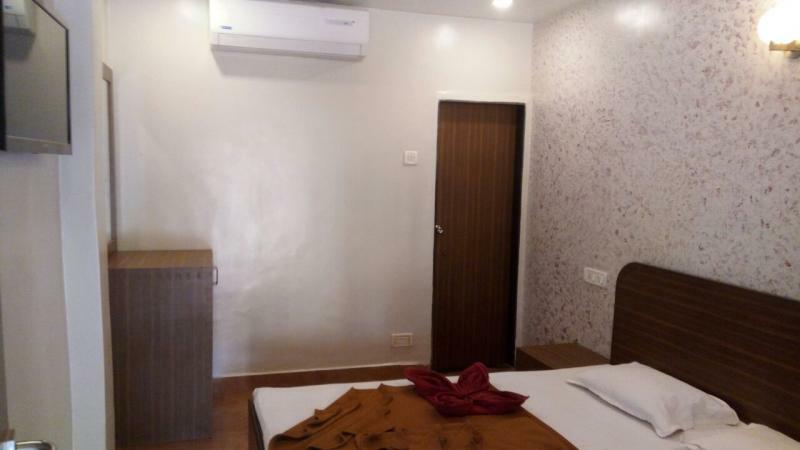 Premdeep Hotel a cosy comfortable hotel situated at just 5 mins walking distance from railways station and main market place is equipped with 18 comfortable rooms consisting of double and family rooms. 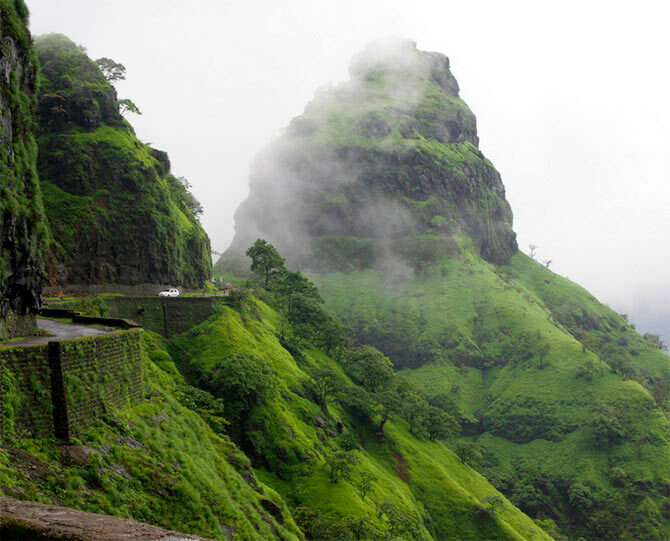 Centrally located in Matheran, we are at walking distance to numerous attractions. 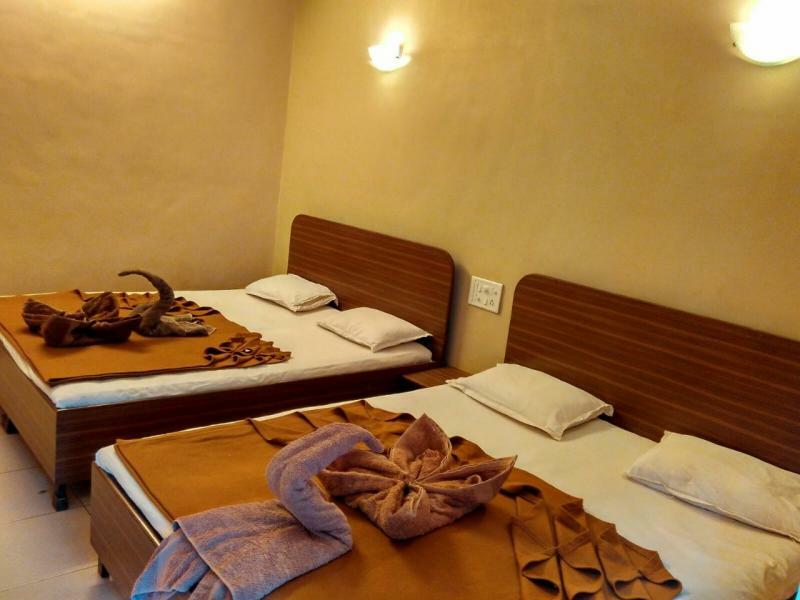 Premdeep Hotel with over 35 years of long standing experience has earned reputation for its costumer friendly, best quality, efficient and modest service, high standards of hygiene and variety of delicious cuisines. 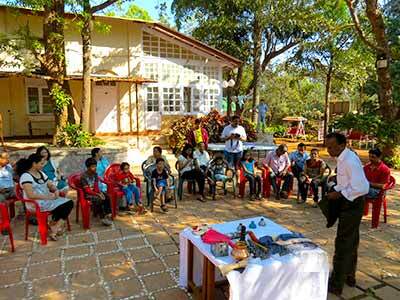 At Premdeep Hotel we pride ourselves on pleasant and friendly atmosphere and have established a reputation for our hospitality to an extent where our guest when thinking of Matheran thinks of Premdeep hotel. 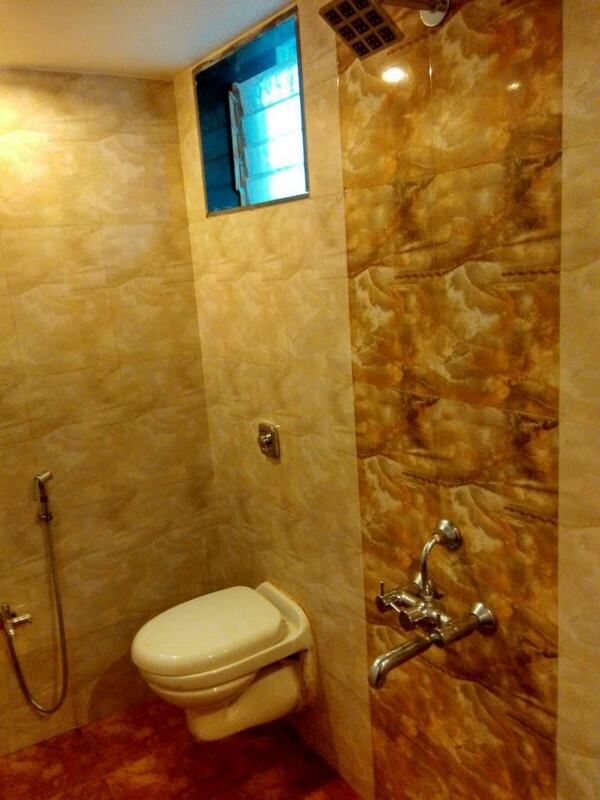 We enjoy privilege of serving many repetitive guests since our establishment. 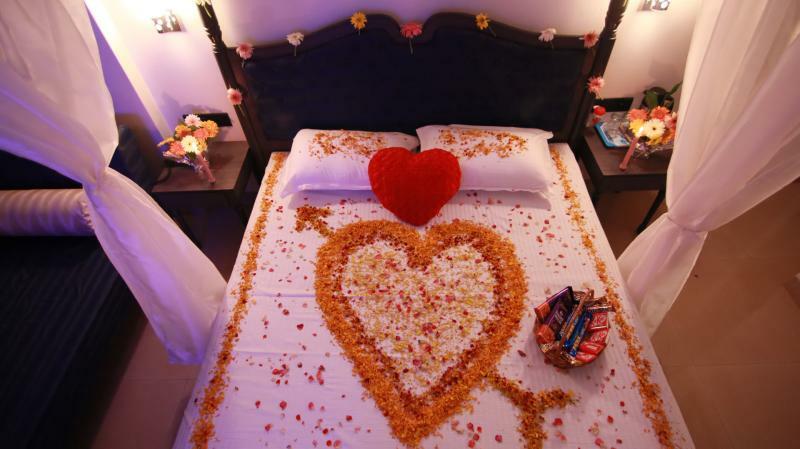 Premdeep Hotel offers you a variety of cuisines satisfying the most demanding gourmet with specialty in Gujarathi food. 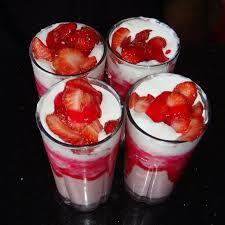 Our objective is to provide guests with fresh quality food with outstanding service at good valve.